Mandan Marlins Swim Club Free Week starts on Monday, May 13th! Bring a friend! 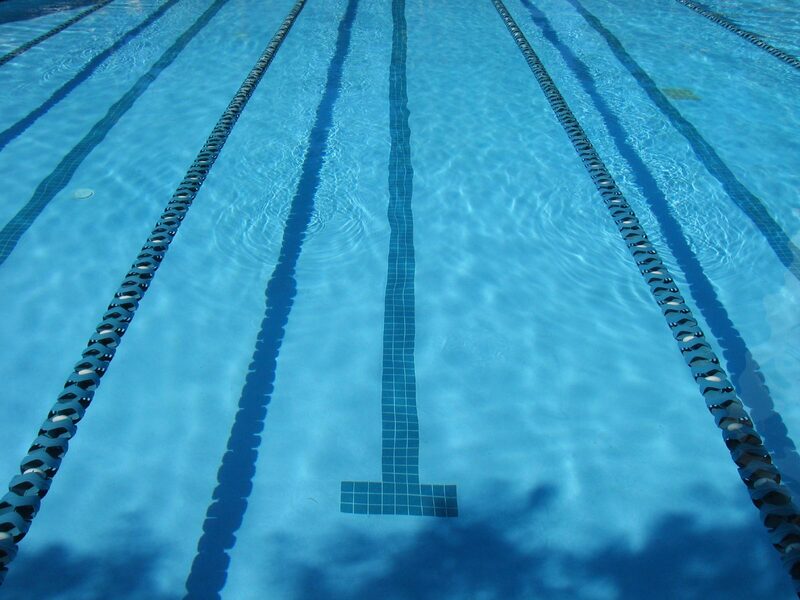 Our club provides an opportunity for all our swimmers to engage in a wholesome lifetime sport and recreational activity that promotes physical fitness and good patterns of physical development. Our goal is to provide our swimmers with social, emotional and education development and to encourage peer and family participation. Our club promotes involvement in age-group programs and provides an opportunity for swimmers to compete in organized swimming competitions. Spring and Summer updates and opportunities!